BridgeWay North American School, which will open in the fall of 2016, is a God-vision-in-process joining the three North American nations together. The first visible spark started with four individuals in 2008 and blazed into flame four years later as 13 Christ-followers joined together in one vision: for the transformation of families and community by establishing a culturally integrated Christian school in the heart of Mexico City. Since 2012, this vision has spread like wildfire. 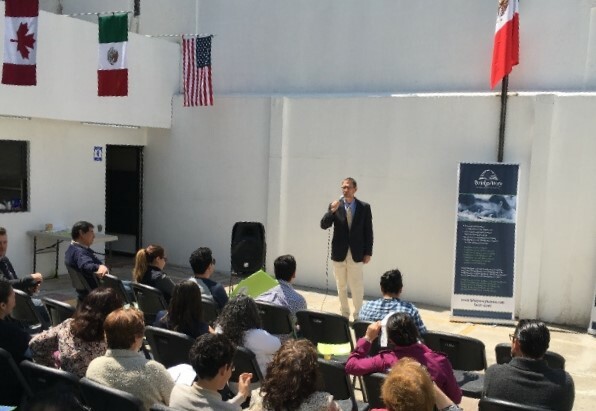 Individuals, families, businesses, and organizations in Mexico, the U.S. and Canada have poured out their God-given gifts, prayed, and praised God who is building not only a school of bricks and mortar, but also His Kingdom in and through the body of Christ (c.f., Ephesians 2:21). How truly awesome it is to see God draw us together in one vision for His Kingdom purpose and glory! 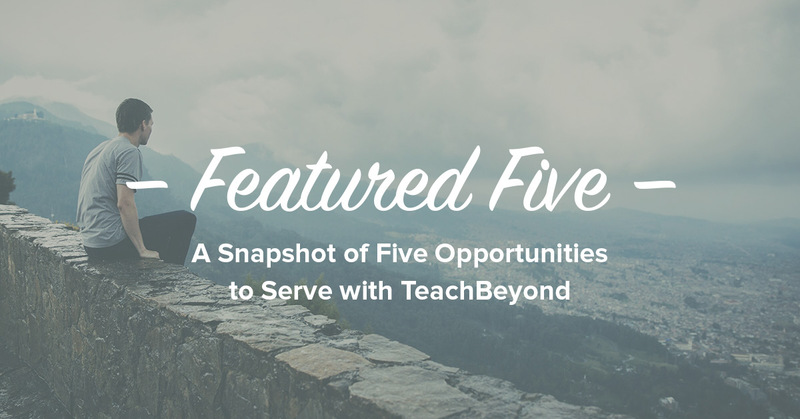 There are many opportunities with TeachBeyond to join the work of transforming families and communities. 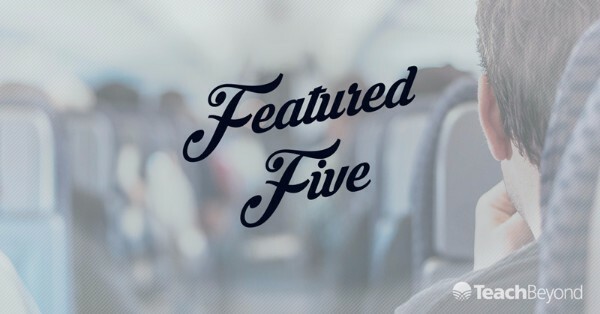 Below are five examples of openings with a similar ministry focus. Many more jobs are listed on our Opportunities Board — check them out! Are you enthusiastic about teaching and love first graders? Great! 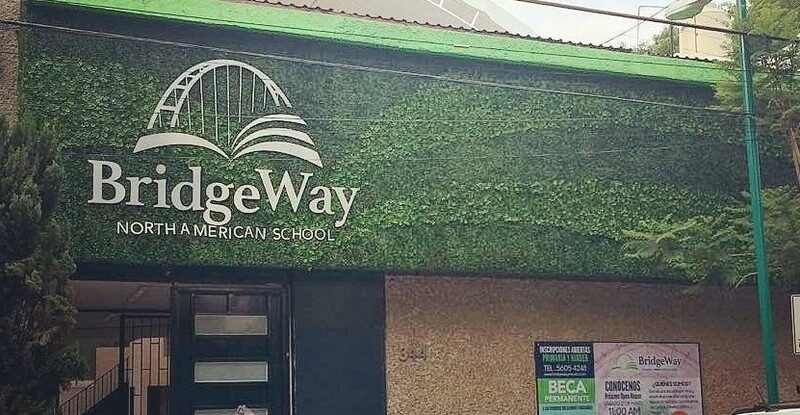 We need you at BridgeWay North American School, a brand-new school in Mexico City serving Mexican and expatriate families and opening August 2016. 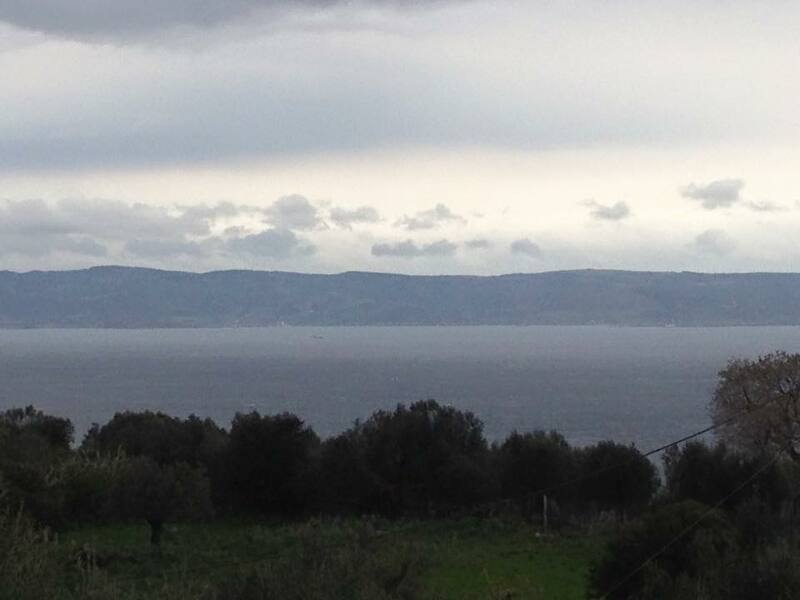 Help provide a strong educational and biblical foundation on which students can build. Our elementary department has URGENT need of teachers for first, third, and fifth grades. The elementary school provides a nurturing environment where students grow and learn together. 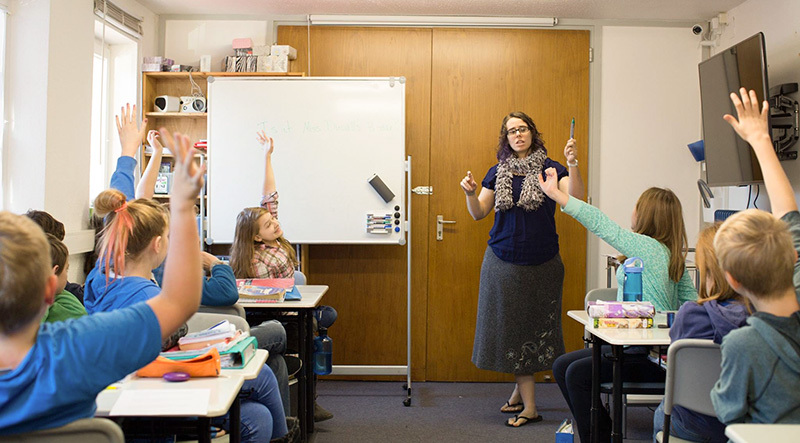 Core classes are conducted in self-contained classrooms with one teacher. Additional fine arts classes are offered to enhance student learning. Please prayerfully consider joining our elementary teaching staff. Use your education administrative skills to inspire, develop, and provide new resources for teachers who serve others in a school for MKs in Thailand. Your service enables the parents to reach out to more than 20 countries. 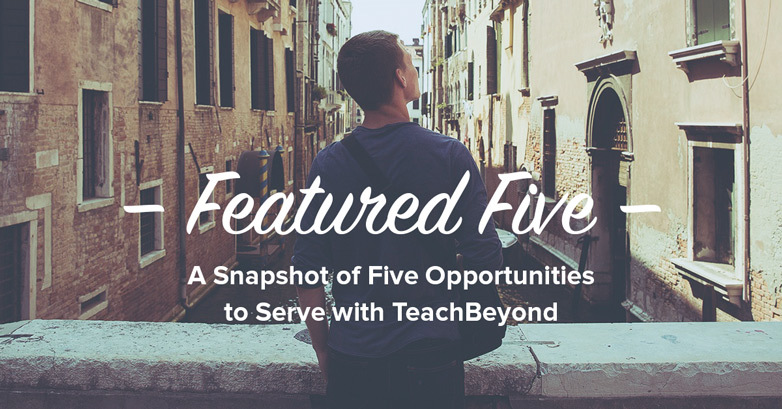 This key position directly supports both the students and teachers from K-12. This job is open now. ICSB serves MKs, Hungarians, and students from over 15 countries. We have a strong academic program, an excellent guidance program, and an exceptional support system for students with special learning needs, but we need a school psychologist. Can you help students deal with the emotional stresses of living cross-culturally, family dynamics, school pressures, and all of the other things that young people face today? If so, we need you! Come join our staff at ICSB. Sahel Academy is an international Christian school with over 150 students in grades K-12 representing 19 countries. We have many openings, including a librarian position: We need someone immediately who can organize and care for our school library, order new books, teach library science to elementary classes on a weekly basis, and orient secondary students in how to use the library. This person also trains and supervises student and volunteer workers who support the library. Interested? We hope you’ll join us in Niger in Africa!